Ok, so we (my husband and two boys) live in a fairly small house with one bathroom…yes, only one! It’s tough being the only female in the house, however I do have long term plans up my sleeve that will save my sanity! Until such a time (when we financially recover from the major reno of our lounge, kitchen, dining room and laundry!) 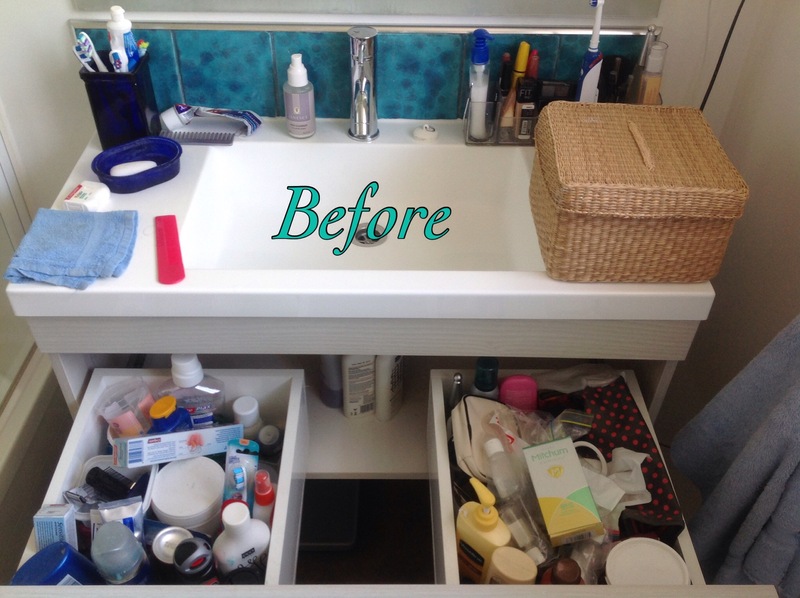 I spent a couple of hours today decluttering, cleaning and reorganising my bathroom cabinet. If you look at the photo you will see I am surviving with just one drawer. Actually, just half a drawer because ‘the boys’ are sharing the left half. Everything – makeup, hair stuff and lotions – has to be purchased carefully because this is all the space I have…for now. I know, I know, I know!! How could I let it get to that state?? Busy-working-sports-playing-mum just doesn’t cut it these days because that describes most of us! What can I say? I preferred binge-watching The Real Housewives of Beverly Hills at night instead of cleaning. Ugh. 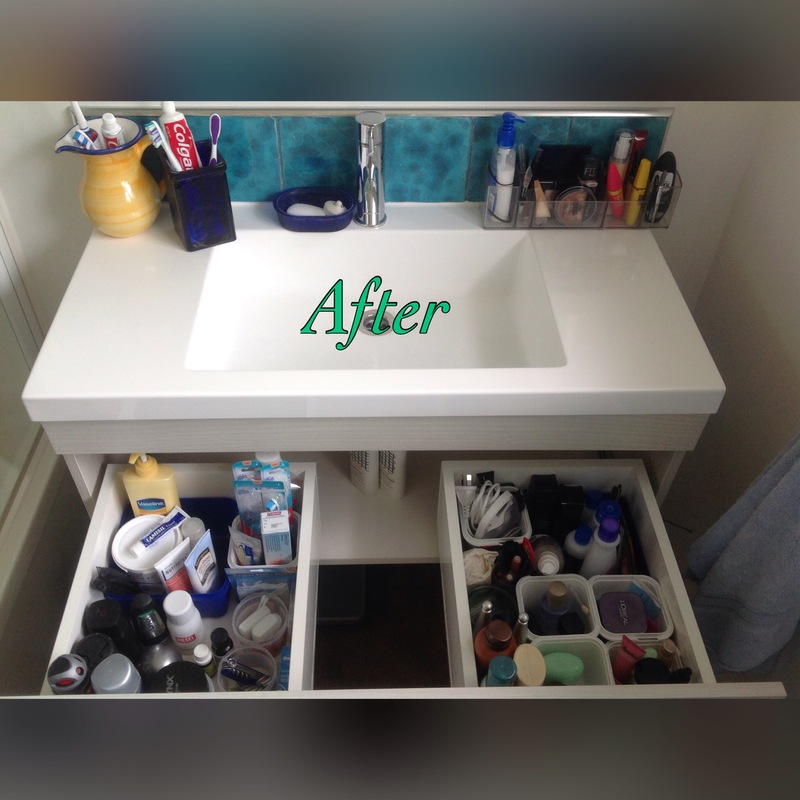 And I see a ton of these sorts of before and after photos with specially purchased containers, baskets, boxes etc. I bought nothing! I used up what I had around the house. Does it all match? Not really. Is it how I want it? Again, not really. Is it an improvement from before? YES! And that is all I need to make me happy. Every year I do this in November, unintentionally, organically…I start to look around me and decide what I want to take with me into the new year ahead. But mostly, what I want to let go of. It’s kinda like Spring Cleaning, but it is more spiritual than the traditional definition. It comes from a desire to achieve balance and well being. 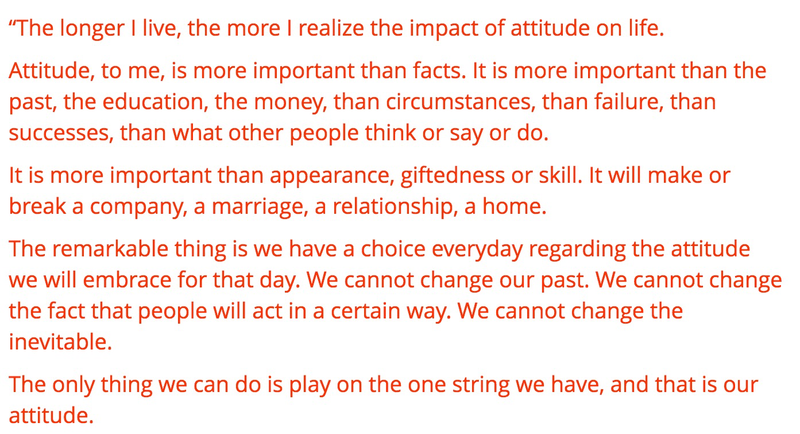 …And this is guiding the “letting go” project I am undertaking at the moment. Most would call what I am doing, “decluttering” and in the past I did too. 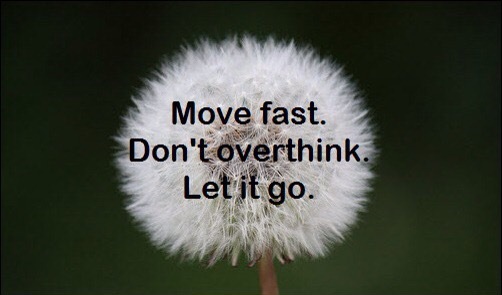 However, it seems more appropriate, gentler, softer somehow to use the term “letting go”. So far I have taken two car boot loads of my clothing, accessories and shoes and given them to charity. It’s a wee bit scary, because some of the items are still in great shape, but I am just not wearing them anymore for whatever reason. So out they have gone. I’ve also donated most of my business books, as I am unlikely to need them again. That was a little sad, for I associated those with memories of starting my business – an exciting and hopeful time. 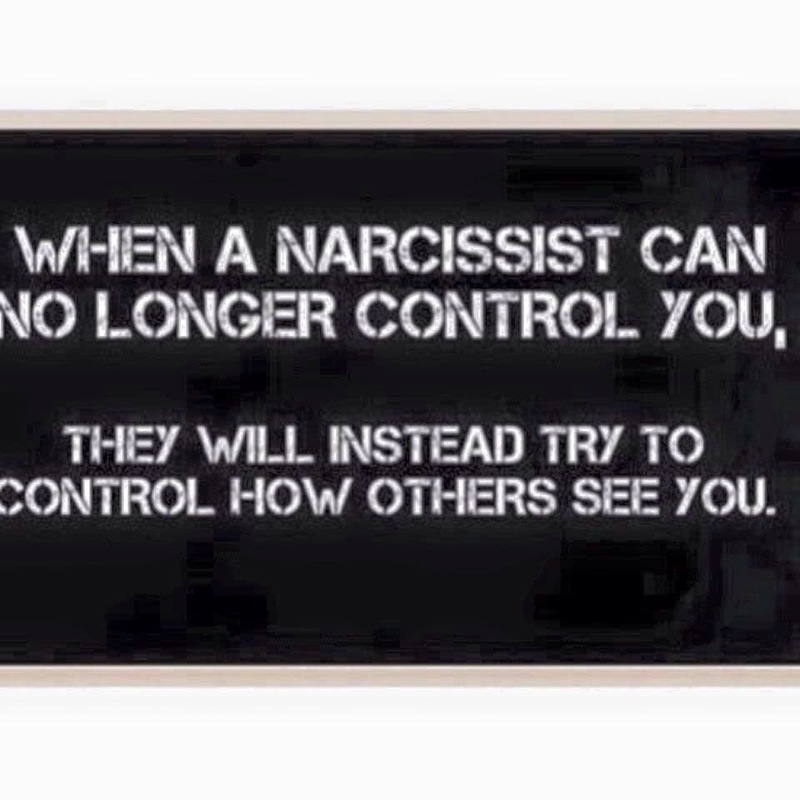 The 4 bedrooms are the main areas I am practicing “letting go”. It’s feeling cathartic, as one would expect. I’ve taken photos so once it’s all done and redecorated also (which will most likely be by next November! ), I can do before/after pictures. It can be a huge project, and one most wouldn’t pick to do at this time of year, but I urge you to consider the amount of stuff (not just physical) you have in your life that could do with letting go of. I did it – with your help! I managed to change my thinking just enough, so I was able to get on with my day! A few months ago, a setback would send me straight into the deep abyss, reminding me of why I’m on anti depressants. I can’t change anyone else. I can only change me. I can only change my thoughts. And as we already know, thoughts lead to feelings, which skews our decisions and therefore leads to reality. I repeated and repeated and repeated the last two paragraphs throughout the day. And by 11am all signs of sick-to-the-stomach anxiety had gone. I was still upset with the choice someone made, but I wasn’t letting it take over my entire day. Now that is what I call progress! Thank you (and my tribe at Living Sober) for your help. I had Fleetwood Mac tickets but sold them, because they were tickets as part of “the cool crowd” who have completely shunned me, following my SILs lead. There was no way I could have gone, no way I would have wanted to go. In Sept it was my Mum’s 70th birthday and as a gift, I found a house in Kaka Point and was going to take her away for the weekend (plus my Dad etc). However, she declined to go stating that she didn’t want to appear to be “taking sides” in a conflict between my brother’s wife and me. I was pissed off, but cancelled the weekend and chose to respect her choice. However, my brother bought her and Dad Fleetwood Mac tickets and my parents went! Seeing photos of narcissistic SIL at the Fleetwood Mac concert with my parents = hurt. She knows no limits. Taking all our mutual friends from me wasn’t enough for her, she has slowly but surely manipulated my parents too. And as for it being my parents choice to go, well yes, they made their choice so that hurts too. People are arseholes sometimes. I’m desperately trying to manage my feelings, my reaction. Trying to channel Tara Brach. Heeding Shakespeare’s wisdom. But holy crap, I’m losing!